Each week, a lot of new games come out. At the start of the week, I read through all of the video game new release lists I can find and look for the weekly new Japanese games. Then I post them for your convenience! This list includes descriptions and links to both English localised games plus the new release games you can import. Sadly, I couldn't find any new localisations for this week :'( If you happen to find any, please comment below and I'll add them in. For people who know Japanese, are learning the language or don't mind playing a game in a foreign language, here are Japan's new release games for this week. In the 16th installment of the Atelier series, you can choose to play as Shallistera or Shallotte in Shallie no Atelier. The game is also the third installment in Atelier's 'Dusk' storyline, placed after both Atelier Ayesha and Atelier Esha & Logy. 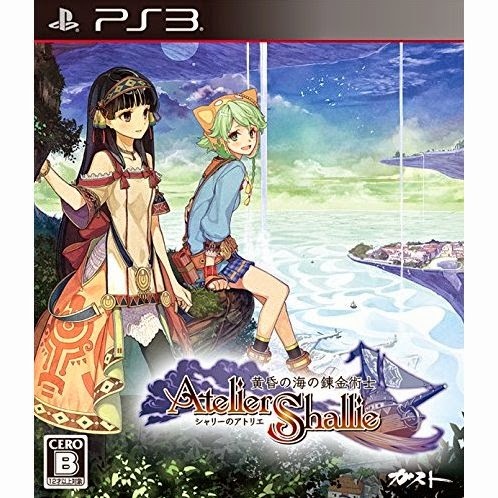 Promising larger fields and a wider variety of mixing items, Shallie no Atelier offers two different story lines that intertwine and offers different ways to play based on how you want to play the game. I'll be straight up here - I couldn't find any reliable English information on this one! All I found was it's listed as an 'Action' game on some sites. My recommendation from watching the above trailer - if I had a Japan region 3DS, I would buy this for it's cuteness and it's younger-level Japanese to help my language learning. 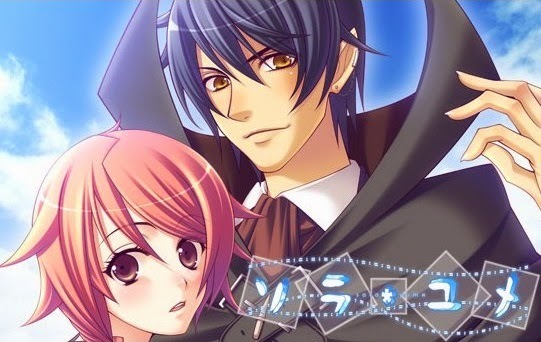 With the same universe and characters from the Hamatoma series, Hamatoma: Look at Smoking World will have you solving the mystery of a group of people who hold magic powers called "Minimum" in the town of Kobe. You will solve mysteries as a fellow "Minimum Holder" and with Minimum, you will unravel the mystery. This one was also hard to write about as I only found two sources to go off: one in English on a wordpress site (that also featured some NSFW content, hence why I haven't linked it) and on the official Japanese site for the game. The game's heroine finds a ring in her attic and tries it on. What she probably didn't expect is for a devil who has been stabbed by a sword to appear. Sora Yume is listed as an 'Adventure' game on Play-Asia. Previously a drama CD franchise, Petit Rave are taking their franchise to the PS Vita in Visual Novel form. Set in the Age of Discovery, the Buccaneers arrive with a mission to go beyond the impressive achievements of Drake, the Pirate of the Dawn. To do this, the Buccaneers go their own adventures. Also known as Oreshika: Tainted Bloodlines or Over My Dead Body 2, Ore no Shikabane o Koete Yuke 2 comes a long way from it's 1999 predecessor. The game is set 100 years after the original and presents a new story. 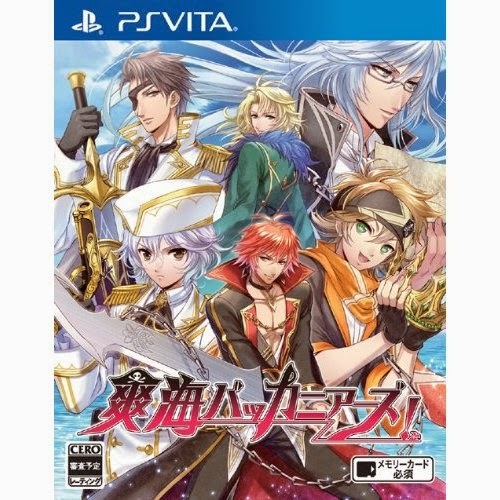 Upgrades to the game include 3D graphics and utilisation of the PS Vita's camera, but the game will still keep the basic gameplay mechanisms from the original game such as the common RPG random encounters while introducing new mechanisms as well. Based on the Japanese arcade game, Mobile Suit Gundam: Try Age SP is a card-battling strategy game that can be played by a single player or with local multiplayer. The game will include Gundam series such as Mobile Suit Gundam, Gundam Build Fighters, Gundam UC, Z Gundam and more.